CLICK HERE TO GRAB YOUR SPOT IN FRESH WATERCOLOR FLORALS NOW! Before I was lucky enough to meet Jeannie Dickson (@jeanniedicksondesigns) and watch her create her stunning floral watercolor pieces in person, I had always thought that using watercolor as a creative outlet just entailed "too much". Too much time, too much space, too many supplies, too much money...the list goes on! Jeannie, who is also a busy mother of two young girls and uses her dining room table as her "studio", taught me that none of my imagined obstacles actually need to get in the way of creating gorgeous floral compositions. All you need is a small list of basic supplies and the desire to create. Check! In the past, any watercolor painting I had learned took so much time and that's just not time that I have. I loved the look of watercolor but it wasn't until I learned Jeannie's methods that I knew that it was going to be a realistic approach for those of us with life limitations. In addition to the welcome realization that creating floral watercolor masterpieces would take a lot less time, space and money than I had originally assumed, it was also a wonderful surprise to learn that my daughters took a keen interest in my new creative outlet. While watching Jeannie's Fresh Watercolor Florals lessons, my daughters snuck up behind me, drawn in by the bright colors and effortless strokes. Soon, they were sitting next to me with their own little paint palettes and brushes, painting alongside while we learned how to paint watercolor florals together. My hope is that Fresh Watercolor Florals helps you realize that your watercolor hobby is within reach, that you can create beautiful, floral watercolor pieces without dedicating a huge amount of time, space or money to your new hobby and that you can share your passion with the ones you love. Whether that may be painting with your little ones or sharing one of your watercolor pieces with someone who is special to you. Finally this is a creative passion that doesn't demand all of your time, energy and attention. Instead, it can be a welcome outlet for all of your beautiful creativity. 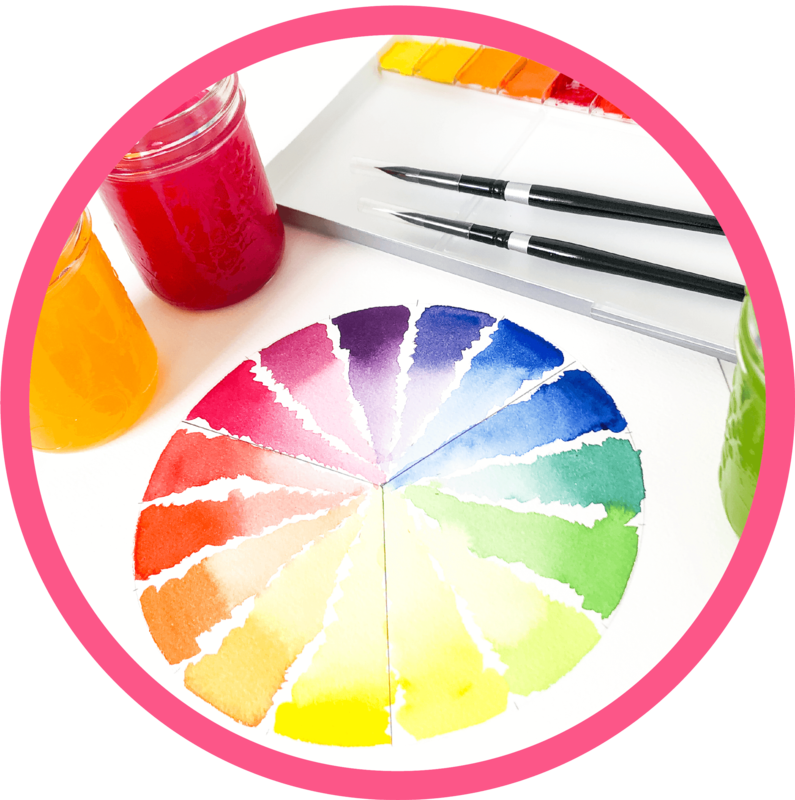 It's time to stop looking at the watercolor creations of others and start creating your own! Before you dive into your watercolor floral creations, it's important to build a strong foundation of knowledge. In the first module, you'll do just that! Learn everything you need to know about watercolor supplies (the essentials and non-essentials), color mixing, color theory, color themes, foundational watercolor painting techniques, specific watercolor painting floral techniques and more! Then we tie it all together with a fun, beach glass art project. 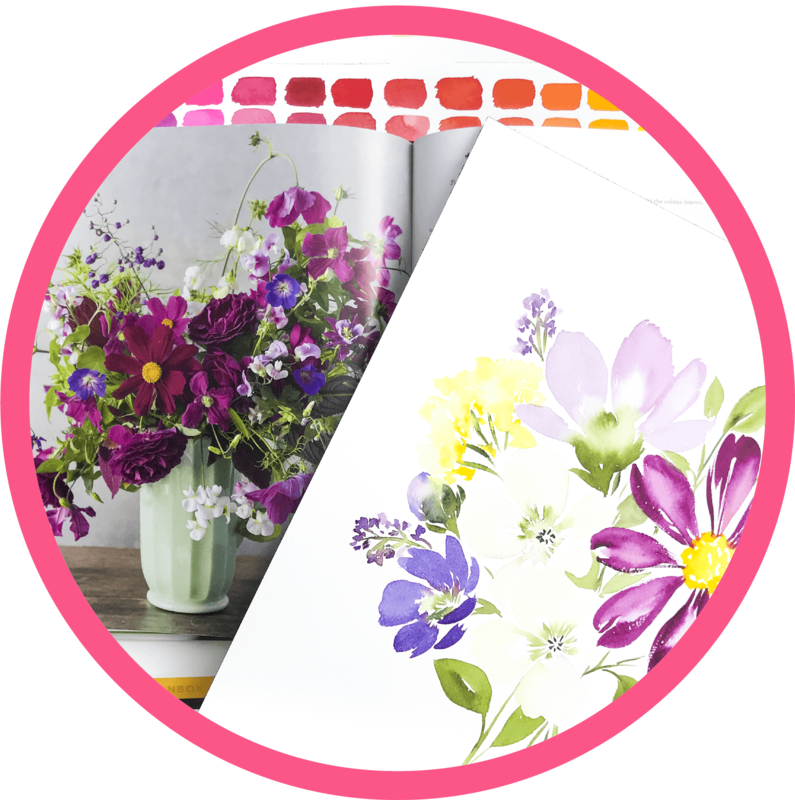 Next, you'll get all the tools you need to find real life floral inspiration and translate that directly into your watercolor floral creations. 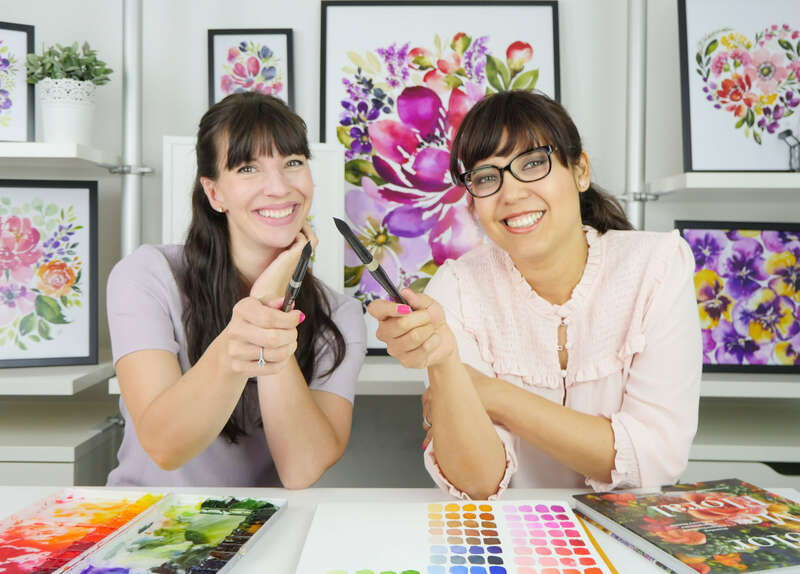 You'll learn Jeannie's own "go to" resources for floral inspiration and her detailed, step-by-step process for you to get to know each bloom, bud and piece of foliage and how to realistically recreate those flowers in your own watercolor pieces. Using these techniques, your floral possibilities will be limitless! Now that you've mastered your floral studies, you will move on to creating individual pieces of foliage and buds of all types, as well as a huge array of blooms that Jeannie specifically selected to utilize all of the floral watercolor techniques that you will need for more complex floral compositions. You will start with the more simple, but still stunning, flowers and by the end of this module you will be tackling the more complex, detailed and full blooms like a pro! In the fourth module of the course, you will learn how to design visually stunning and beautifully balanced watercolor floral bouquets and compositions of all shapes and sizes. With the watercolor techniques, color mixing, floral study and individual bloom creation skills that you already have in your watercolor floral arsenal, your composition possibilities will know no bounds! No more buying real floral arrangements that will die, you'll be all about creating your own, long lasting floral bouquet creations! 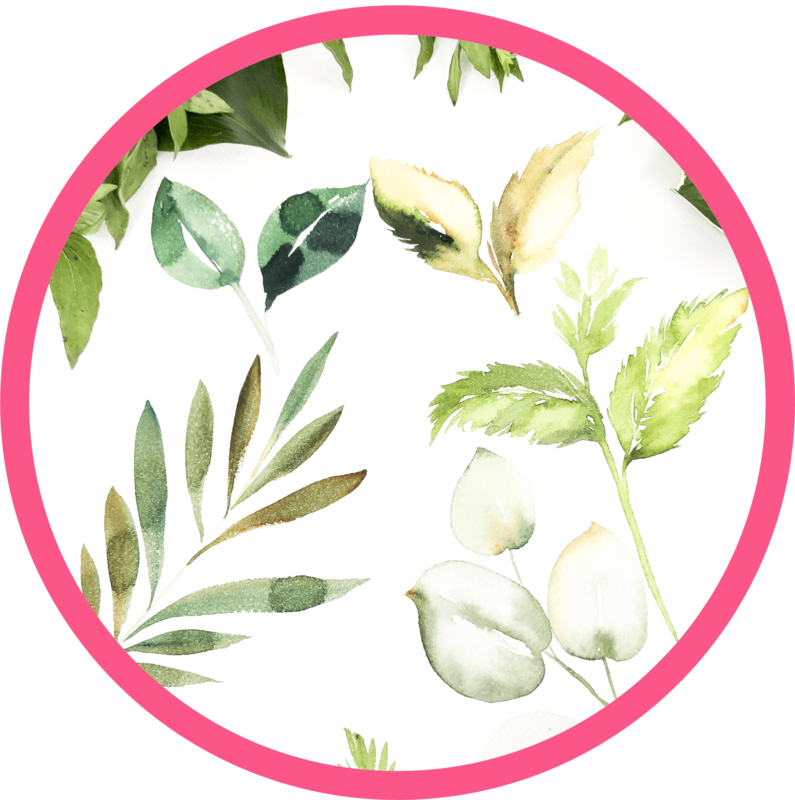 Next, you'll learn how seamlessly merge your watercolor floral arrangements with type. Don't worry - you don't have to be a lettering artist to master this skill, a font will do! After this module, you know how to create watercolor compositions where the watercolor text and surrounding floral arrangement both take center stage, each equally striking in their own right. You can use any word, any type, any color scheme and any floral arrangement. As with all the projects in this course, the possibilities are truly endless! 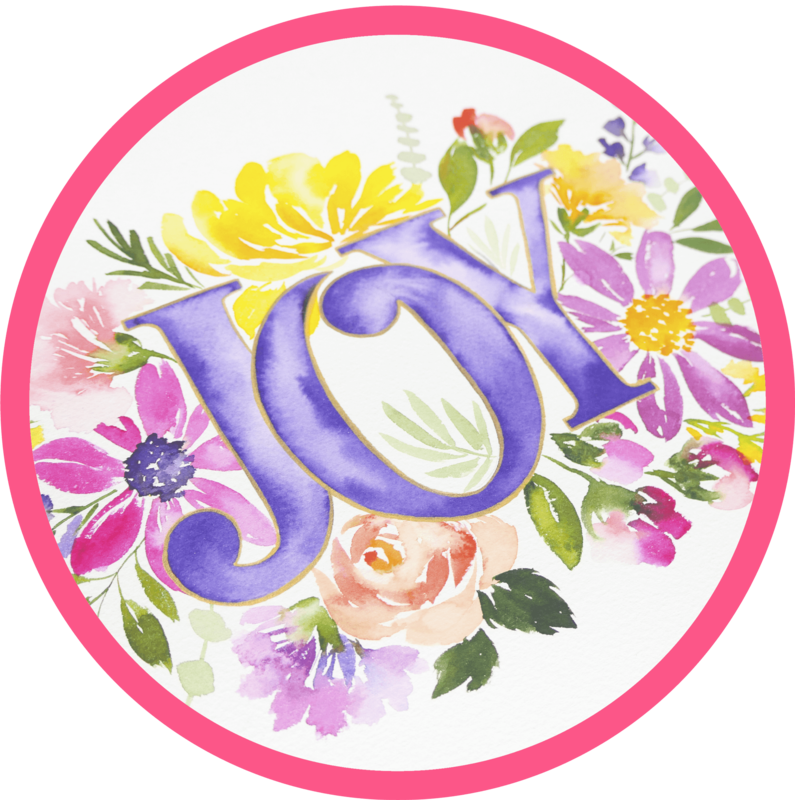 While all of the floral watercolor creations you'll master in this course will be perfect to frame and give as a gift, the floral crest from the course's final module really takes the cake! 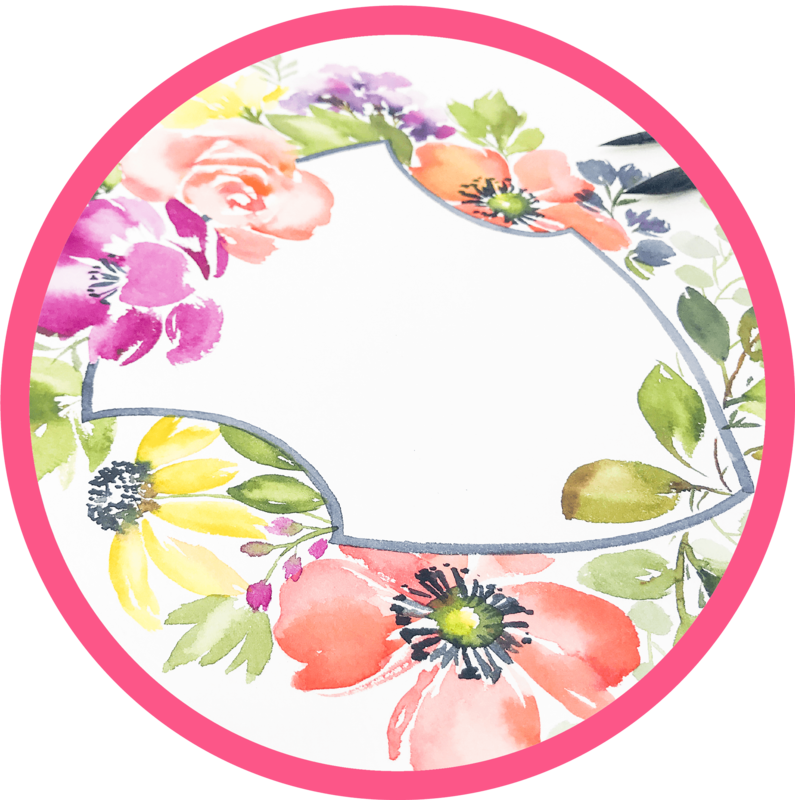 In this module, you will learn how to create a perfectly balanced floral crest fit for a queen (or king) that is begging to be personalized with monogram or your favorite quote. Even your most "hard to buy for" loved one would be delighted to have a one of a kind, handmade floral crest, thoughtfully designed by you, hanging up in their home. You will need at least a small selection of watercolor brushes, watercolor paper, at least 6 colors of watercolor paint, 3 cups to hold your water and paper towel. Don't worry, the exact brand, size and color recommendations are all included in Fresh Watercolor Florals. IS THERE A FACEBOOK GROUP FOR THIS COURSE? There won't be a Facebook group for this course. I'm always available to answer any questions you may have, but I'm confident that between the comprehensive video lessons and detailed instructional package, you shouldn't have many! What is the course schedule? How long do I have to complete the course? 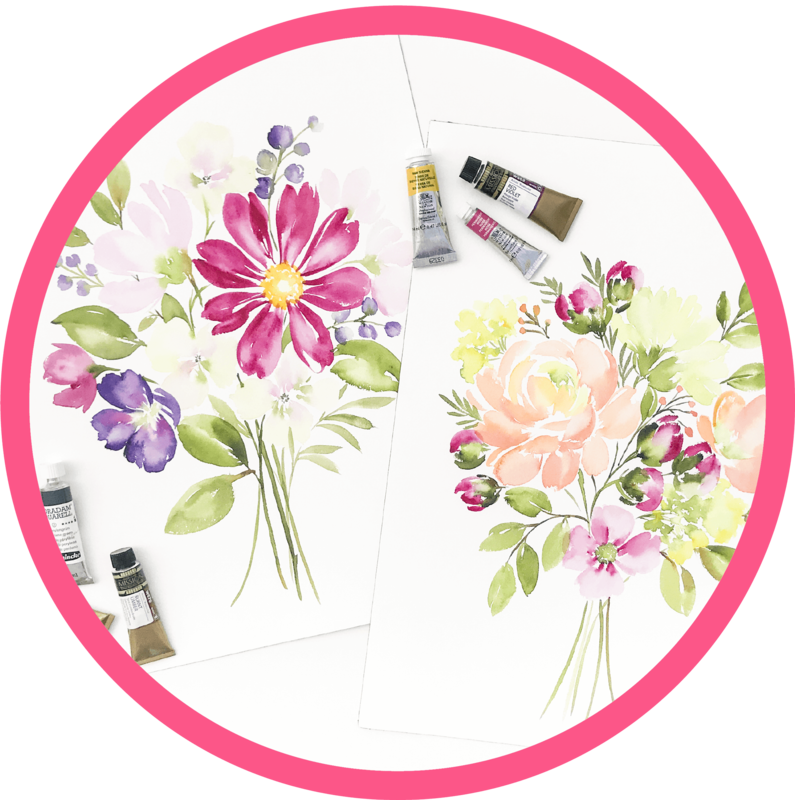 Fresh Watercolor Florals is comprised of online video lessons and other downloadable course content. The course will be ready for you to start upon registration, but you don't have to start then. You can watch it on your own time when it is convenient for you. It is a self-paced course and your access never expires. You can work through the course when, where and as many times as you'd like! I'VE NEVER PAINTED BEFORE! IS THIS COURSE SUITABLE FOR BEGINNERS? Fresh Watercolor Florals is an incredibly beginner friendly course. I say "beginner friendly" because, while a beginner will certainly learn a lot from this course, so will non-beginners! 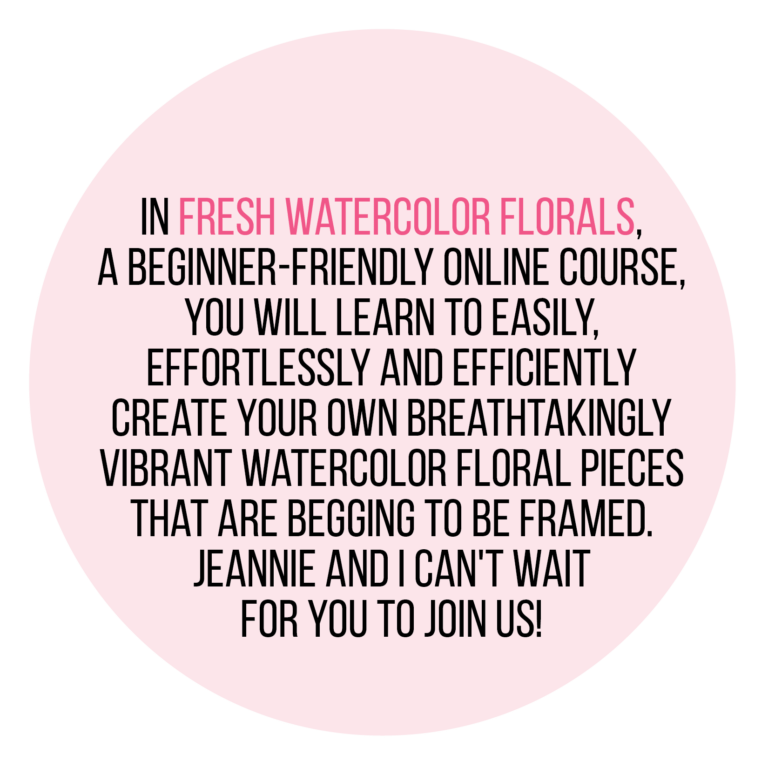 Jeannie's style of floral watercolor painting is so unique that beginners and non-beginners alike will discover something new! 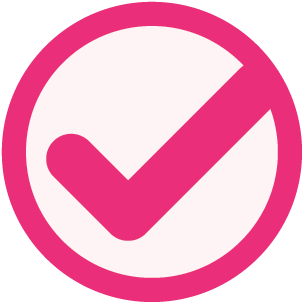 a fully-linked supply list that Jeannie has curated especially for this course. This supply list will give you a range of supplies - from the minimum set that is required to complete this course all the way to the full set, so that you can keep building your collection as your watercolor floral passion grows!